I’m Glenda Blake, a native of New York State, born in the North Country and raised mostly in the Southern Tier. I hold a BA in studio art from the State University of New York at Oswego. From a lucky first job in retail advertising I built a career in graphic design and communications, primarily in the area of Binghamton, NY. Working variously as advertising and display artist, office products designer, non-profit communications specialist, printing house art director, and academic publications director, I also made fine art simply for the love of it, and taught non-credit college art courses. While living in New Hampshire and continuing my work in academic publications, I returned to oil painting with the mentorship of New England impressionist June Latti, at the Currier Museum of Art, Manchester, NH. Since my return to the Greater Binghamton area, I’ve worked independently as GreenBoat Design / GreenBoat Studio, making fine art and graphic design, and teaching both oil painting and drawing at local public libraries. 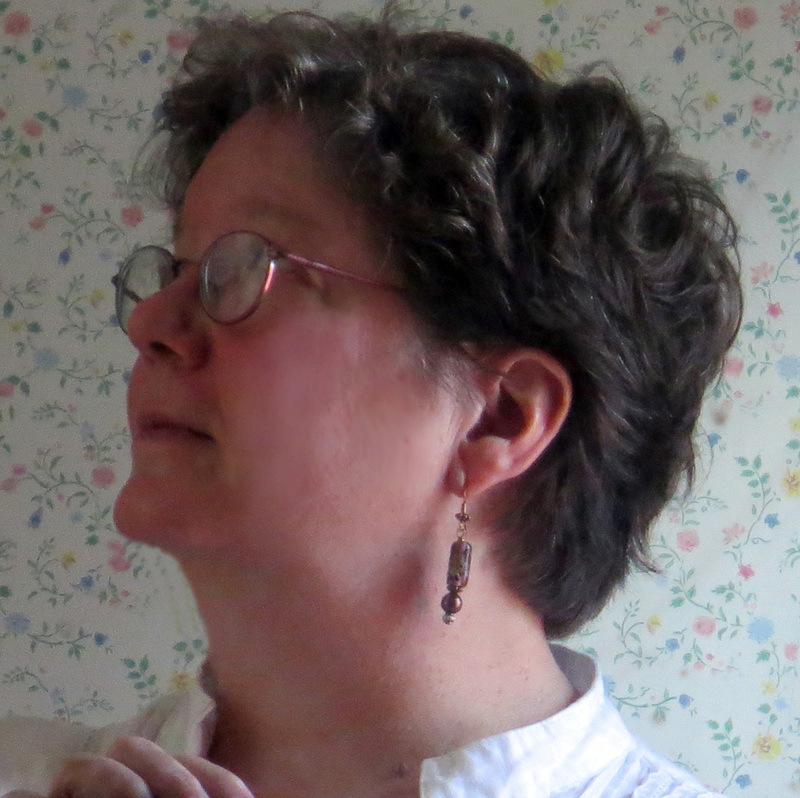 I’m an Exhibiting Member of Cooperative Gallery 213 in Binghamton, NY, a member of Maryland Federation of Art / Circle Gallery in Annapolis, MD, and a trad-folk/classical vocalist/arranger currently looking for others to sing with. Q. I see a number of paintings of morris dance amongst your work. Are you a morris dancer? A. Not currently, but I have danced, at various times, with Hearts of Oak Morris (mixed), Binghamton/Ithaca NY; Rose Mountain Morris (women), Montrose PA; and, briefly, BF Harridans Morris (women), Binghamton NY. I still treasure my memories and friendships from the morris community.